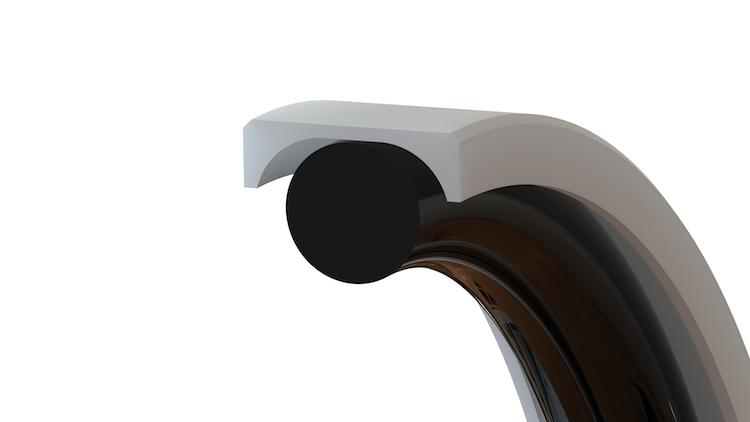 Eclipse Engineering, Inc. > Why Do PTFE and Other Plastic Seals Need Energizers? 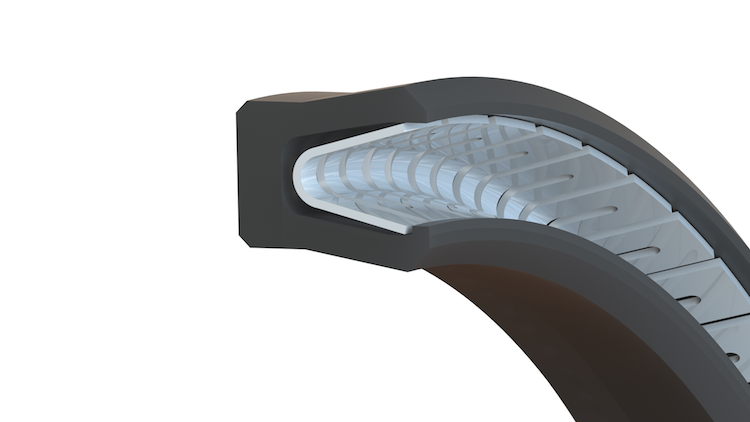 As the operating parameters of industrial technologies and manufacturing processes get more extreme, the need for optimal sealing solutions become that much more important. Elevated temperatures and pressures, higher speeds, extreme environments, faster gas decompression, and aggressive medias all make sealing more critical. This extends right across static, reciprocating, rotary, and oscillating applications. This challenge has been met very effectively by the inventive addition of energizers to seals. Energized seals give the ultimate performance in the most demanding conditions and critical applications. Spring or o-ring energizers can extend the normal limits of PTFE and plastic materials to deliver durable ultra-tight sealing capability. Here’s a rundown of how energizers work and how they can elevate your next sealing challenge. PTFE has highly effective physical characteristics for seals, including low friction, heat tolerance, and chemical inertness. However, PTFE also has limited flexibility and elasticity. 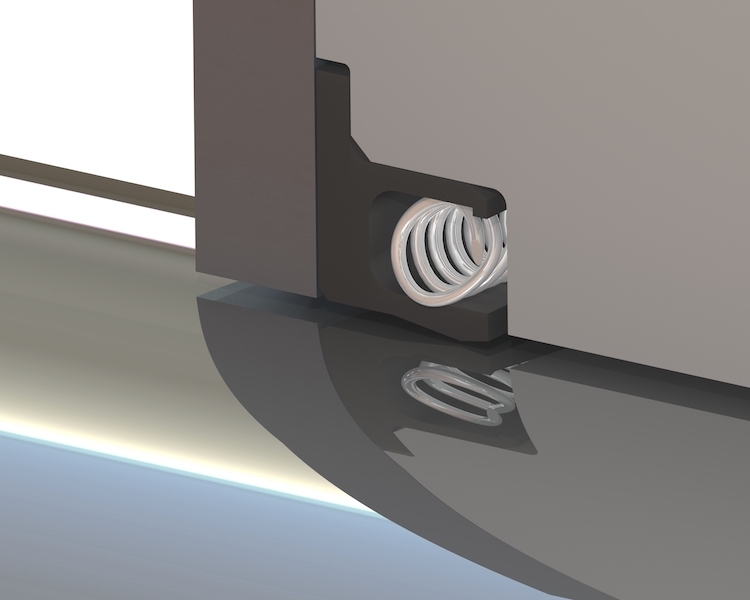 The addition of a spring or o-ring behind a PTFE seal lip adds a persistent ‘springy force’ or ‘energy’ to press the lip against a metal surface such as a rod or cylinder. 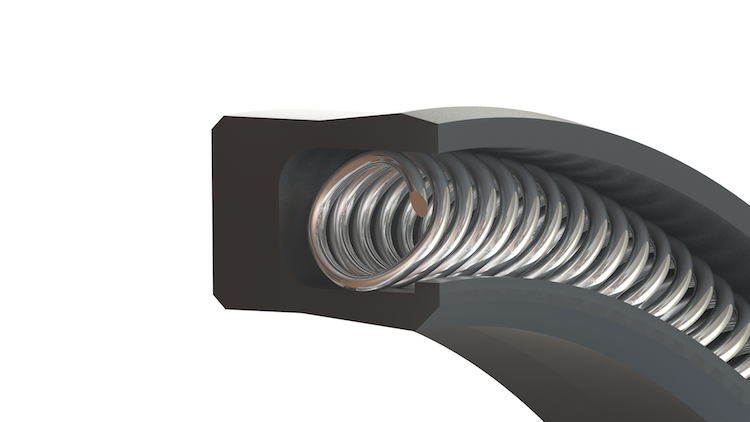 When a seal is installed into a gland/cavity, the seal lip and spring (or o-ring) are compressed radially – providing a resilient pressure against contacting surfaces. 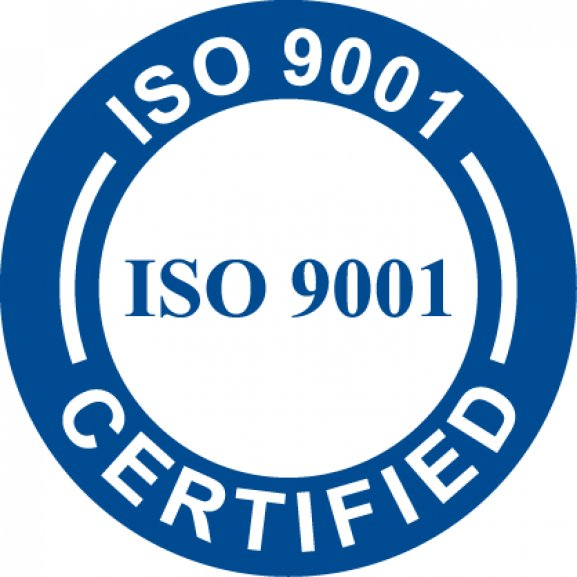 This creates a tight and consistent seal, preventing leakage of fluid or gases. Even after the lip material wears down over time, the energizer continues to push the lip tightly – otherwise the seal would become loose and leaky. 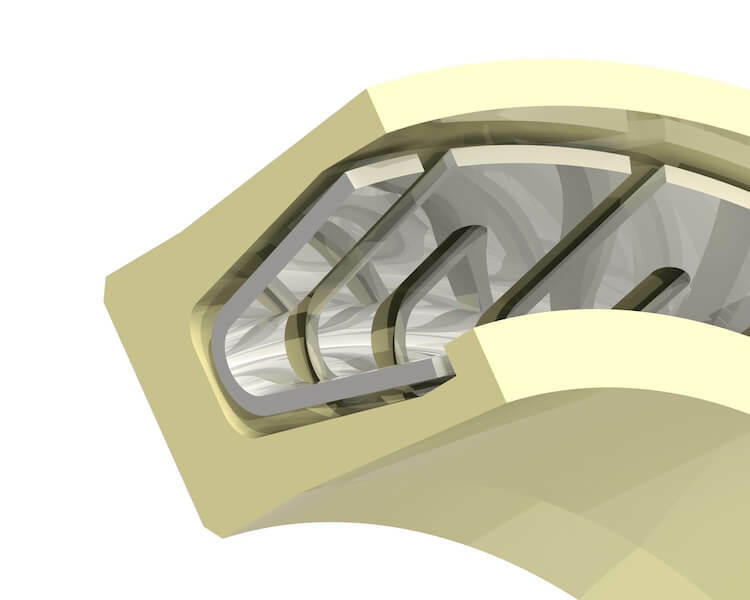 With deformation of metal components contacting a seal (rods, shafts, cylinders, housings), energized lips adaptably fit around ‘humps and hollows’ to maintain sealing. When components are misaligned, such as with eccentric deflection, energized lips dynamically move in and out to maintain close contact. The radial pressure maintained by a spring or o-ring keeps sealing lips in contact with mating surfaces even before fluid or gas pressure is applied, providing good low pressure sealing capability. When system pressure is applied, energizer action is intensified – increasing the force on lips to make a tighter seal. The radial pressure is always higher than the pressure of the fluid or gas to be sealed. 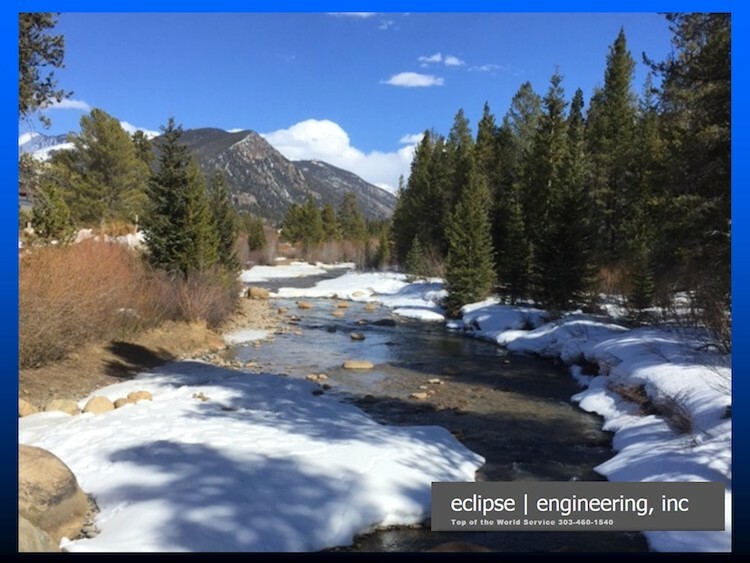 Eclipse offers a wide range of high-performance spring and o-ring-energized seals to meet rigorous demands. Contact us to find out how energized seals can cost-effectively serve your critical applications.